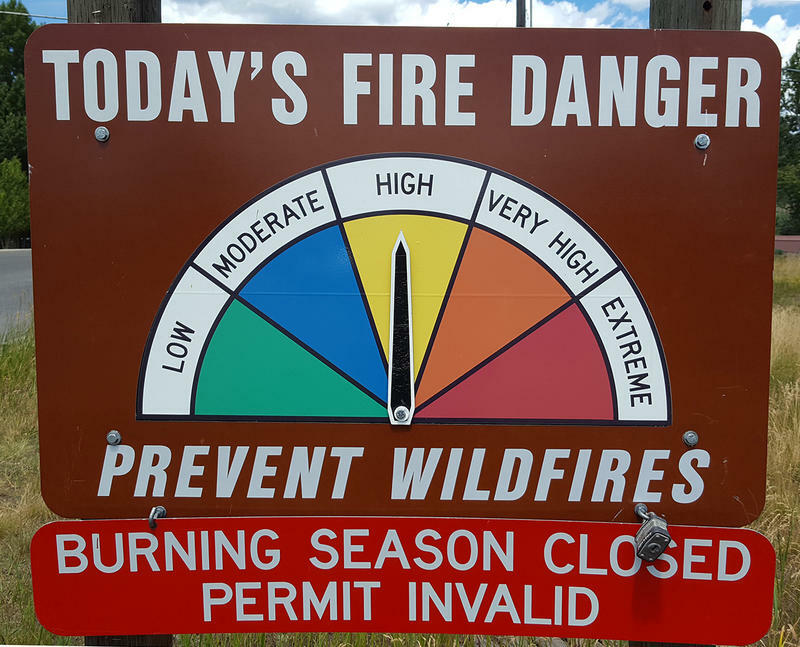 Evacuation warnings were lifted for Apgar and the North Fork areas today, and the park said Fish Creek Campground will not reopen this season. The north end of the 12,400- acre fire remains active and is burning within 150 feet of Going-To-The-Sun Road in some places. Firefighters have set up an extensive sprinkler system along the Upper McDonald Creek trails to block the fire from reaching the road. Sprinklers are also set up in popular areas like Avalanche to protect against active embers. To the north, Waterton Lakes National Park in Canada also lifted its evacuation alert Monday. That alert was in place due to the 2,100-acre Boundary Fire burning west of Goat Haunt. Trails in the area remain closed, but Waterton Shoreline Cruise Company is once again landing at Goat Haunt. Visitors will be limited to the boat dock pavilion and restroom area. Structural protection equipment is still in place. Going-To-The-Sun Road remains closed from the foot of Lake McDonald to Logan Pass. The east side of the park remains open. Other jurisdictions are also dialing back fire restrictions and warnings. The Bitterroot National Forest moved its fire danger down from extreme to high today, and yesterday Lincoln County’s Sherriff lifted the last remaining pre-evacuation notice for the Sterling Complex fires there. Fire Restrictions will be rescinded for Butte-Silver Bow County as of Wednesday at 12:00 am. Stage 1 Fire Restrictions will stay in effect for Beaverhead and Madison counties until further notice.